This time, the OP delivered. 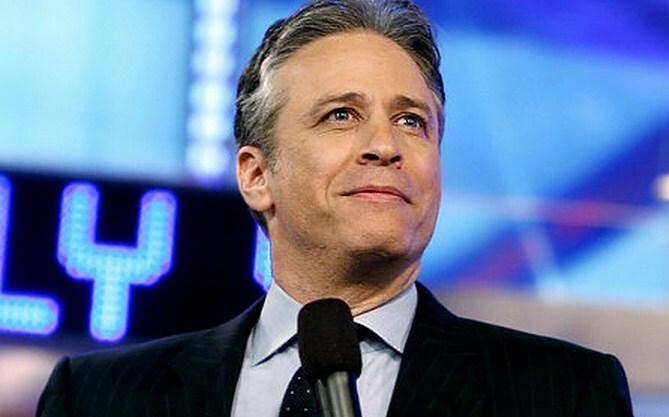 Yesterday, before the taping of the Daily Show, a Reddit user told its community that he had a VIP ticket to the show, and asked how he could raise the issue of SOPA to Jon Stewart. According to many on the social link site, the Daily Show has been nothing if not silent on the Stop Online Piracy Act. The Reddit userbase took up the opportunity as a way to, potentially, spread their message against SOPA. And it worked, at least as well as it might have. From the same place_face, when he asked a producer at the Daily Show about SOPA, the person in question was not familiar with the bill. It should be noted that the Daily Show has had a laser focus on the current Republic Primary for some time, and that their lack of work on SOPA could be a simple oversight; that has not stopped some online from speculating that Viacom had perhaps put the kibosh on Stewart discussing the issue. Viacom owns Comedy Central, the channel that the Daily show airs on.